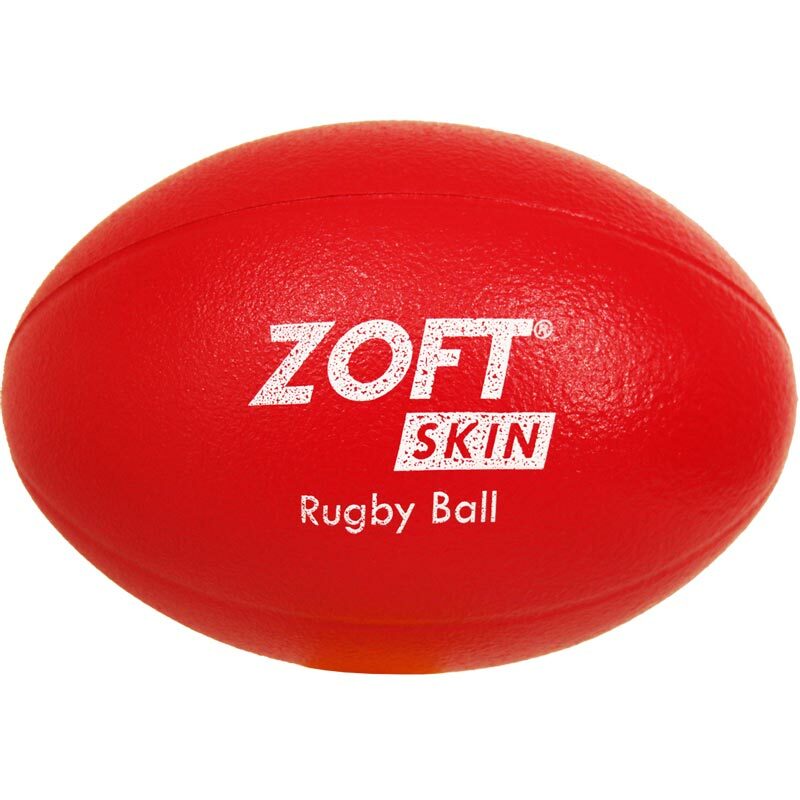 The Zoftskin ® Rugby Ball is ideal for introducing young children to touch rugby and the basic handling and catching skills required in the game. The PU outer coating prevents children picking at the foam ensuring it lasts longer. Easy to wipe and clean. 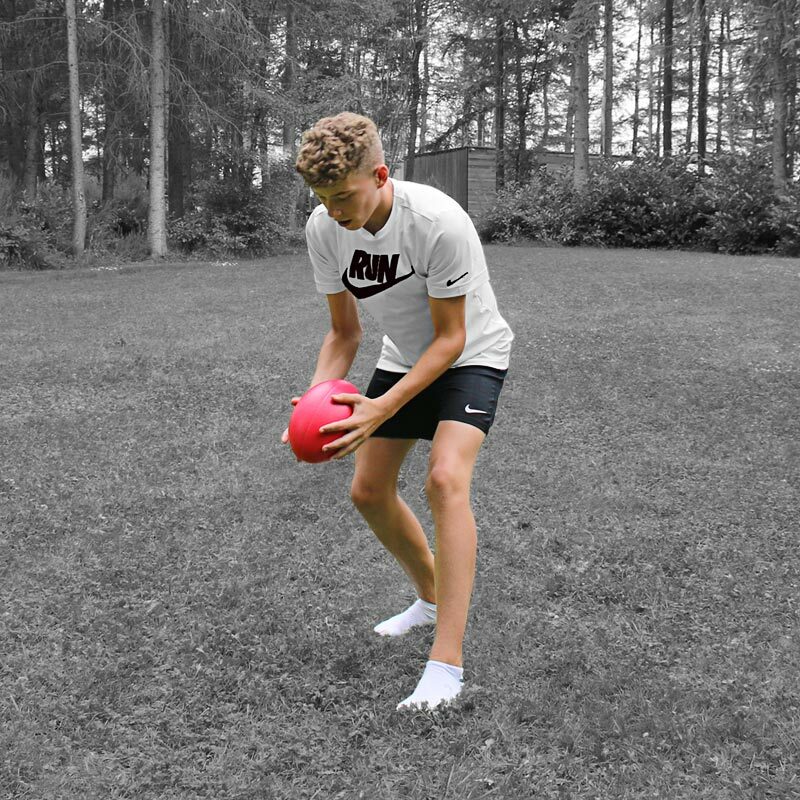 High density foam Rugby ball.